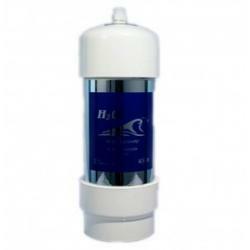 Replacement cartridges & membranes for our commercial water filtration systems. See also under filter type eg. reverse osmosis. 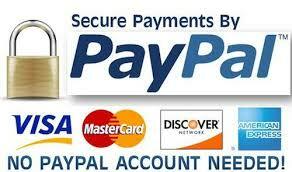 If you cannot find what you are looking for or are unsure of your requirements please contact us. 2 x 10 Inch DI Resin Cartridge Inline 1/4" Female 1/4" feamle ..
Ecosoft Reverse Osmosis 1-Year Bundle Pack (for 5 Stage Systems) This mega-..
Osmio Black Line 80 GPD TFC Reverse Osmosis Membrane The Osmio Black Li..
Osmio DG-105 Dental Surgery Reverse Osmosis Filter Set 4 Pack A set of the ..